This deodorant with a light and delicate fragrance is effective yet gentle on the skin and free from aluminium salts. The formula is enriched with aloe juice, which protects and calms the skin, is alcohol-free, and is also ideal for use after hair removal. The handy roll-on format makes application simple¿ for a fresh feeling of wellbeing that lasts all day long. This deodorant with a light and delicate fragrance is effective yet gentle on the skin and free from aluminium salts and alcohol. 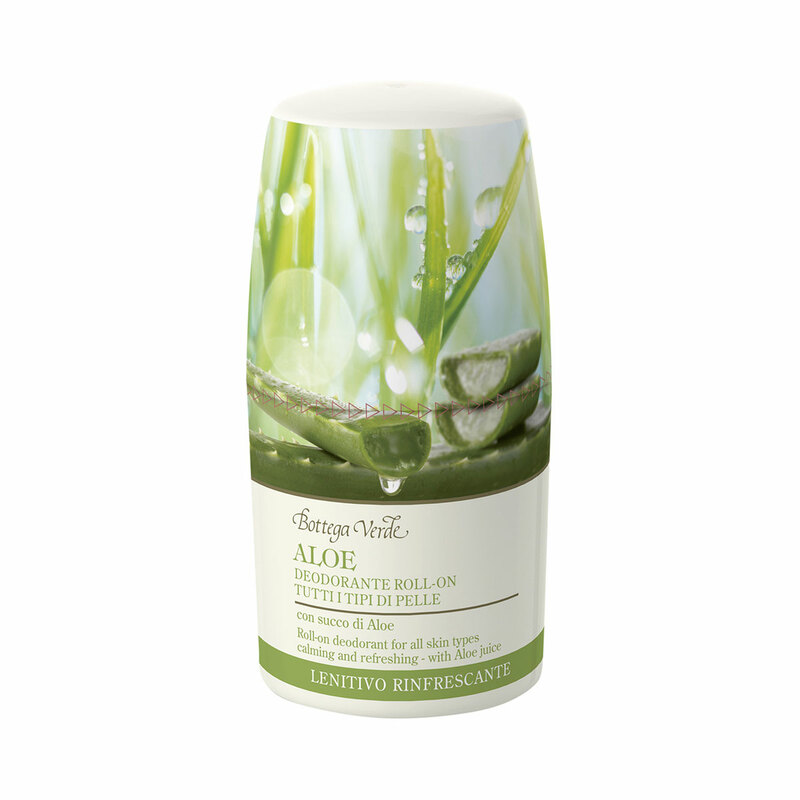 A formula with Aloe juice¿ for a fresh feeling of wellbeing that lasts all day long. Direction for use:Apply following a bath or a shower. Characteristic:Convenient roll-on deodorant cream. 0% alcohol ¿ No aluminium salts. Choose it if you want a product that contains no parabens or formaldehyde releasers.